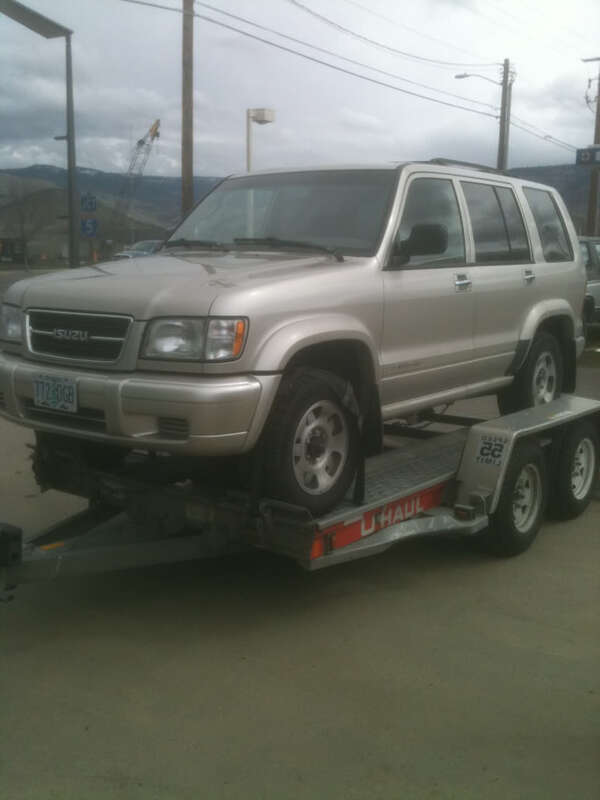 I have a 99 Isuzu Trooper that I am parting out. I spun a rod bearing so the block, pistons and crank are no good. Everything else is for sale. Has about 115xxx on the clock. Heads have been tested and are not leaking. Interior is perfect, grey cloth. Body is straight and paint is good. Glass is good. It is literally a 100% functional besides the block. Selling everything and everything is best offer. If its not listed ask me for it. I will keep a list of everything that is gone as I sell it. That’s all I have prices for so far. I have been doing research and these prices are cheaper than average. Remember, this is all OBO. Most of the parts are off the car and ready to take home today. I check my email regularly.